Composed by Don Covay. Arranged by Greg Gilpin. Performance Music Ensemble; Single Titles. 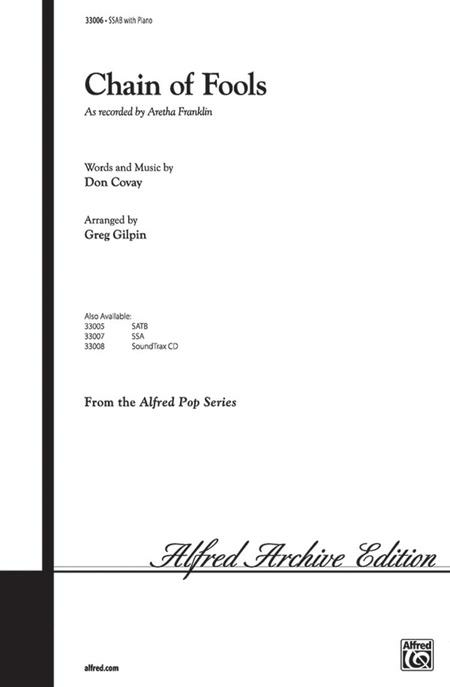 Alfred Pop Choral Series. Funk; Secular. Choral Octavo. 12 pages. Alfred Music #00-33006. Published by Alfred Music (AP.33006).